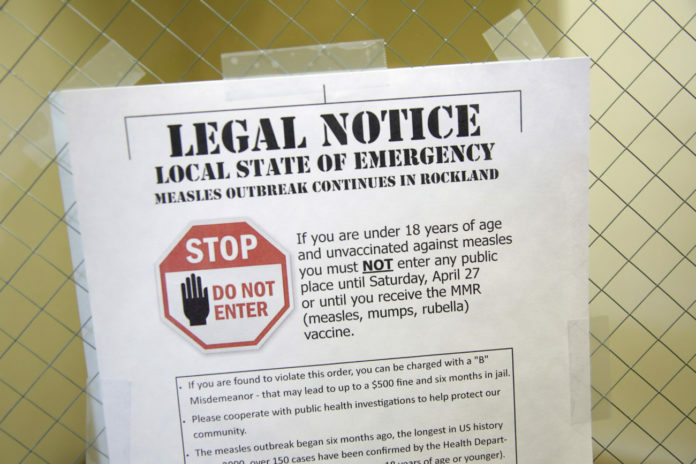 Most people who get measles have not been vaccinated. In the U.S., most outbreaks are sparked by travelers who picked up the virus in countries where measles is more common. Nearly 83,000 people contracted measles in Europe in 2018, the highest number in a decade, according to the World Health Organization.